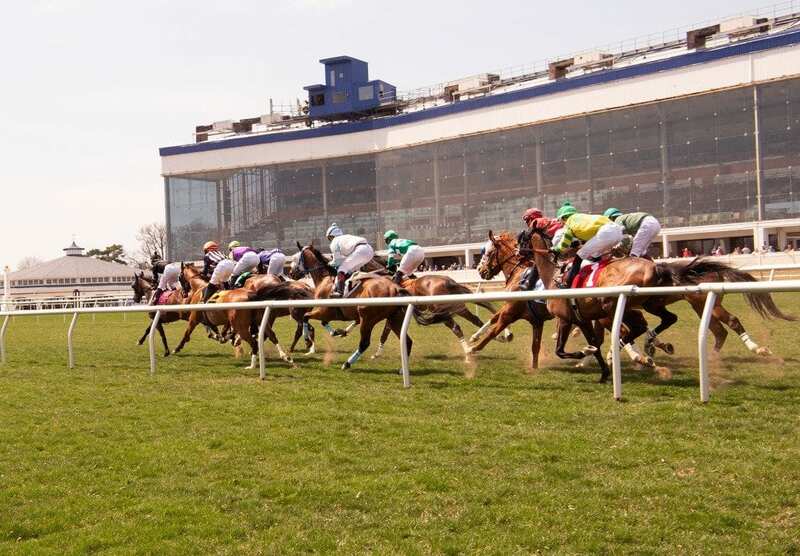 On Friday, July 13 at Laurel had 5 winners from the 10-race card (2 Top Selections; payoff in BOLD) having $2 WIN pay-offs of $9.40 (1st race), $4.40 (2nd), $7.20 (5th), $10.60 (6th) and $3.40 (8th). Top Selections are 235 for 818 (28.73%). In 2017, Top Selections went 340 for 1,197 (28.40%). Of the suggested multi-race wagers, hit the race one daily double, which returned $24 on a $2 wager (total of $12 wagered). BEST BET of the Day (84:22-20-8; in 2017 119: 39-25-19) Chattel (8th race: 7-5 M/L; 7-10 PT) pressed the pace outside, moved clear leaving the far turn, opened a clear advantage and held firm to win by 1 1/2 lengths, returning $3.40 to WIN, $2.80 to PLACE and $2.10 to SHOW. LONGSHOT PLAY of the Day (82:11-17-10; in 2017 107: 18-13-15) Eye of the Wildcat (10th race: 12-1 M/L; 12-1 PT) lacked speed early, saved ground on the turn, but could make no impact in the lane, finishing sixth.